Lananna, who’s on the UO payroll for several hundred large, asked the Governor for $40M in state subsidies. He’s now got $10M. If you think that’s the end of it you haven’t read Gibbon’s Decline and Fall, or Ken Goe’s update in the Oregonian here. 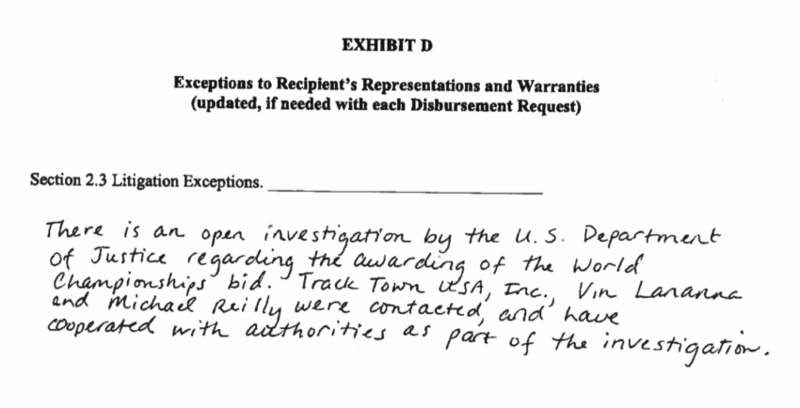 The Oregon DOJ held up Tracktown’s $10M grant from Travel Oregon for a full year by requiring that they provide a budget and a disclaimer that there were no legal issues, despite the FBI investigation. UO and Tracktown told the press that the Feds hadn’t contacted them. Lananna didn’t tell GC Kevin Reed? What could go wrong? Rumor has it that UO has now appointed an administrator to deal with it all. I wonder who is paying their salary. The full grant of $10M in state funds is here: http://uomatters.com/wp-content/uploads/2018/10/OR212018_FE.pdf. De Vos has been chief executive since 2007 and at one stage was credited with modernising UKA and building the long-term partnership with sportswear giants Nike. But with attendances down at major British athletics events, sponsorship revenue proving difficult to generate and the athletics World Cup in London this year considered something of a disaster – it was a project masterminded by De Vos that was held the same weekend as the Wimbledon finals and the FIFA World Cup final – the national governing body is widely thought to be underperforming commercially. The latest UKA accounts are due next month, with De Vos’s salary in the region of £300,000 a year. 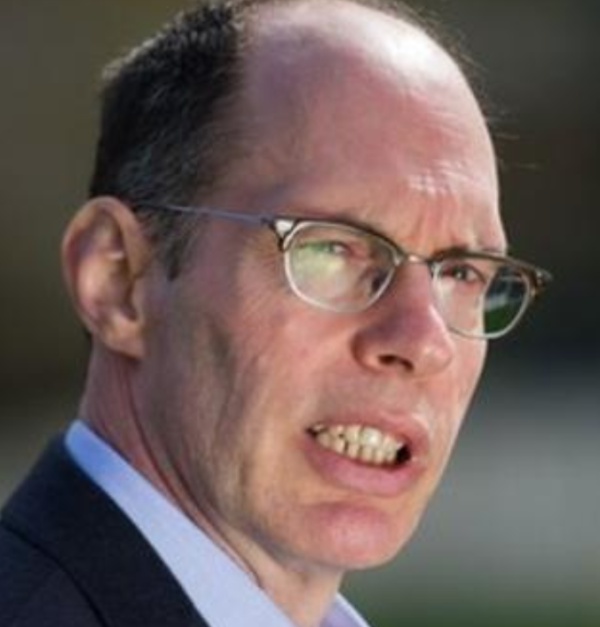 Former UK Athletics chief executive Niels de Vos has been appointed to head Oregon21, the Eugene-based organizing committee planning the 2021 World Outdoor Track & Field Championships at the rebuilt Hayward Field in Eugene…. Wait a minute – UO Foundation CEO Paul Weinhold is now also chairman of Oregon 21? Seems like a potential conflict of interest and commitment. Perhaps their Chief Operating Officer/Chief Compliance Officer Erika Funk will look into it. Except that she left without explanation earlier this year. Attached is the Large Grant agreement we provided to Oregon21 on August 24. We have not received a budget for the uses of these Grant funds other than as provided in the OR21 application materials, but you’ll note that Exhibit B requires Sources and Uses of Grant Funding information. Oregon21 will be required to provide the information for that Exhibit prior to full execution and distribution of any grant funds. Oregon 21 has not returned a signed contract to us. Full doc here. I wonder if Travel Oregon’s legal fees are part of the $10M, or on top of it. Tagged Paul Weinhold, Track and Field Championships, UO Foundation, Vin Lananna. Bookmark the permalink.